Transportation is a primary cost driver for many companies. Research from Accenture shows that transportation represents “upwards of $30-$60 million for every $1 billion in material cost for product-based companies”. Besides the enormity of transportation costs, there is also an astounding amount of cryptic invoices and inaccurate billing floating around. This means auditing procedures that ensure accuracy spell big savings. 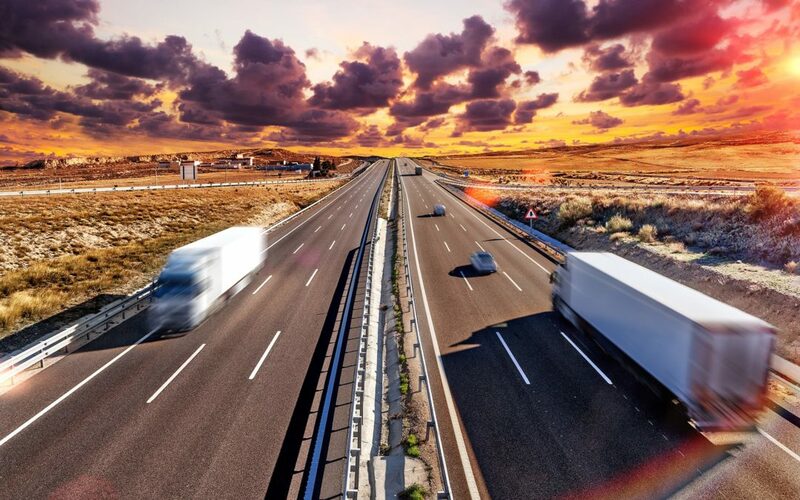 While freight payment seems like a single function, there are many elements that freight bill payment and auditing services uncover such as automating labor-intensive processes and most importantly, giving customers the data to focus on true savings opportunities. Automated freight auditing and payment services can save companies time and money. However, it is important to not only find a system that audits and pays freight, but one that can also match a multitude of variables. The matching process is one of the most important functions of any bill audit and pay system. Ideally, you will want a system that matches invoice rates to specific contracts or tariffs, while handling multiple pricing conditions such as rates based on car type, owner, and net weight. Additionally, the system should also match invoice fuel surcharge rates and mileage to shipment rates and lane mileage in a data repository. If you are dealing with rail shipments, it will also be important to find a system that matches invoice shipments to their corresponding waybills. Lastly, the system should be a one-stop shop for the payment process. Companies should have the ability to electronically transmit (via EDI) approvals to a payment system. Reports listing approved invoices in a shareable format should also be made available. Conducting analysis on historical spend data will lead to major insights as to where the most money can be saved, so it is important that your system acts as a single repository for all freight invoice data that can easily be analyzed. Some systems can also present activity-based reporting by cross-referencing active shipments with contract rates and current invoices, which can help pinpoint the greatest areas of improvement. Don’t underestimate the benefits of automated freight payment and auditing. Easily catching billing inaccuracies and analyzing historical invoices could lead to an array of savings lurking just beneath the surface. Please contact us today to see how IntelliTrans can help you with your freight rating, auditing, and payment needs. Sign up here for original pieces on global supply chain transparency. Ready for global supply chain transparency with IntelliTrans? Already using IntelliTrans? Log in. Please fill out the form below and the IntelliTrans team will get in touch with you.